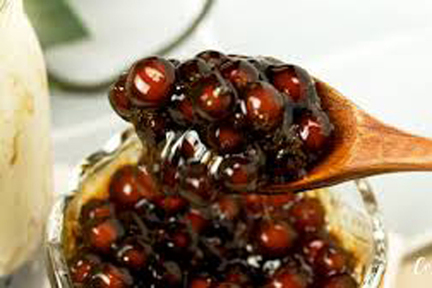 Bubble tea is immensely popular nowsdays. 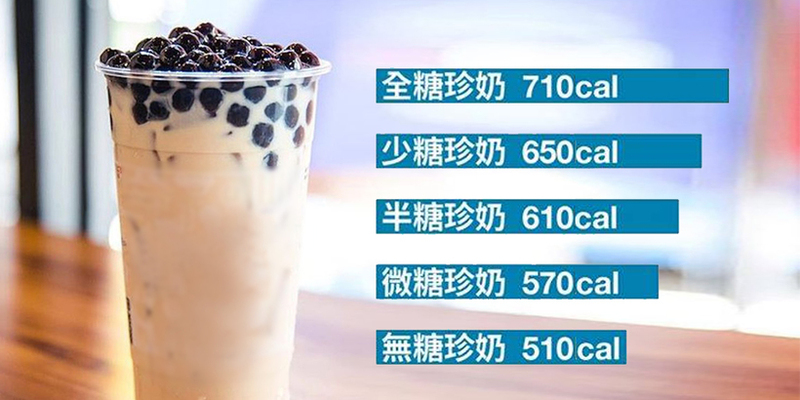 Do you know a 700ml serving of bubble milk tea with pearls holds 710 calories (compared to a 330ml can of soft drink that has about 140 calories) which equals to 2.5 bowls of rice? 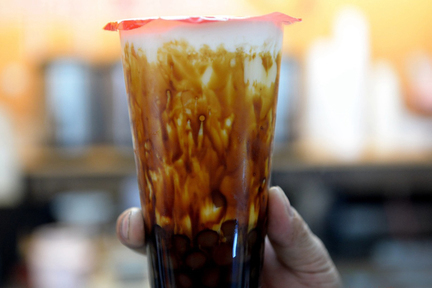 The huge calorie contributors in bubble tea are milk and sugar. Hot pot 肥牛不是最肥 ?! 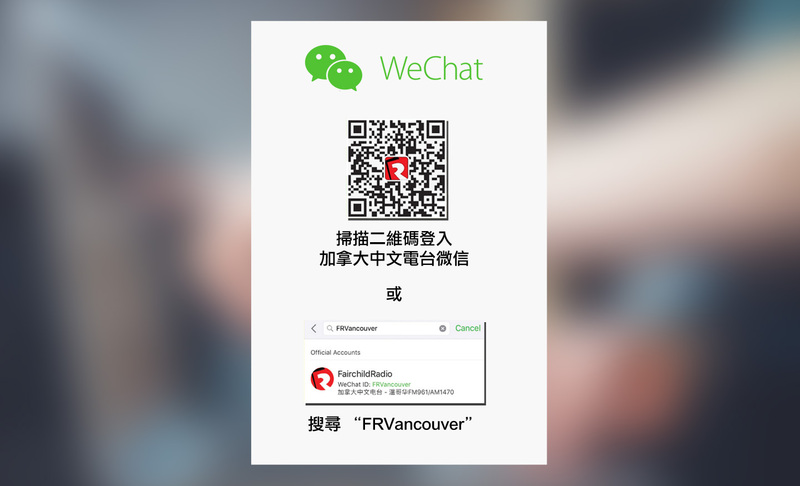 火鍋料卡路里排行榜 !